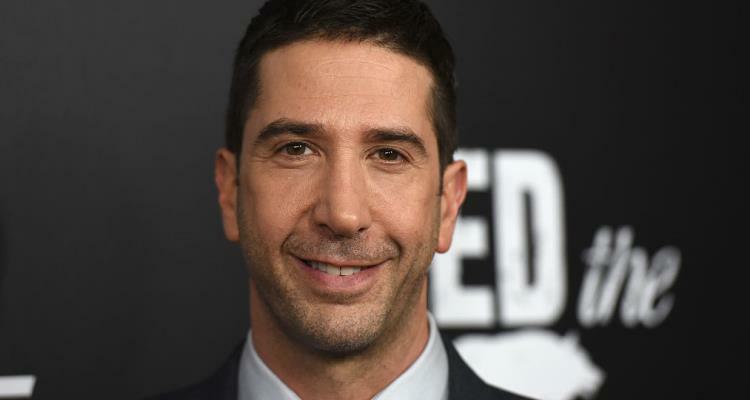 David Schwimmer Net Worth: Is he the Richest Cast Member of Friends? 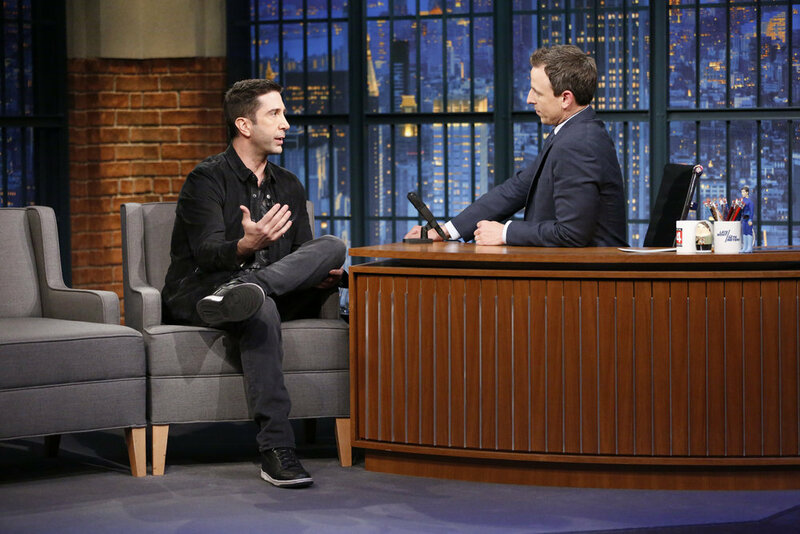 If you haven’t noticed, David Schwimmer’s name has been popping up quite often in the past few months —is it 1994 all over again? No, it’s not. But the Friends alum has made quite the comeback lately. 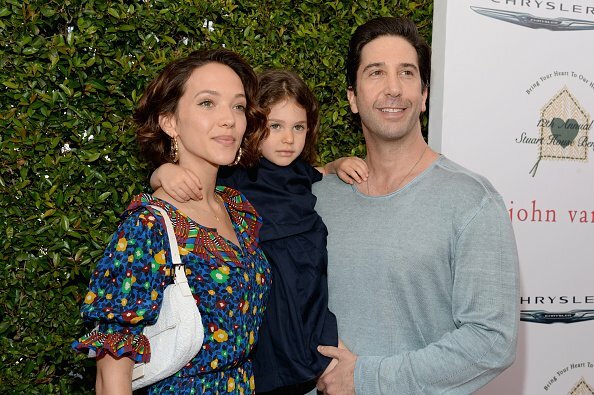 And with the news of David Schwimmer’s wife, Zoe Buckman taking a “break” from the 50-year-old star, he’s now found himself in the spotlight once again. How rich is David Schwimmer? With the topic of divorce under discussion, everyone is wondering about his finances. So, if you want to know more, then have a look at David Schwimmer’s net worth of $80.0 million. David Lawrence Schwimmer was born on November 2, 1966 in Flushing, Queens, New York. His parents Arthur and Arlene were both lawyers and he and his older sister, Ellie, moved to Los Angeles when he was two years old. Schwimmer began acting while he attended Beverly Hills High School and in 1998, he graduated from Northwestern University with a Bachelor of Arts in theatre and speech. And in case you were wondering, his height is six-foot-one and was raised Jewish. Which Friends Star is Worth the Most? Schwimmer rose to prominence with his breakout role as the hopelessly romantic paleontologist, Ross Gellar on the hit ’90s sitcom, Friends. The show ran for 10 seasons and is currently syndicated on most networks, being aired in reruns. The show’s star couple, Ross and his sister’s high school friend, Rachel became one of the major couples and plot lines of the show. They were on-and-off until they finally ended up together, after many makeups, breakups, and a baby. The series is still known as one of the most successful shows in TV history and many shows following it are often still compared to its fame. Schwimmer starred in a series of movies and has made TV appearances since Friends ended in 2004, but his career seemingly faded until recently. But even though many most likely thought he was the Hollywood equivalent to a man starving on the streets, Schwimmer is actually the polar opposite and stacks up very well against the rest of his Friends costars. But it’s no surprise that Jennifer Aniston is at the top of the list, thanks to her time on the show, her Aveeno endorsement deals, her many movies, and her TV appearances. Check out the chart below to see how David Schwimmer’s net worth compares to that of his Friends co-stars, according to Aol Finance. You may have heard of The Big Bang Theory cast taking a pay cut to allow their newer costars to make more money, but it was actually the cast of Friends that started that trend—one that had never been thought of before. When Friends started, the cast made the same amount per episode ($22,500) until Schwimmer and Aniston started making more in season 2, due to the fame of their characters. Naturally, this didn’t sit well with the rest of the cast (because the topic of money creeps its way into every conversation) and the original six cast members decided to negotiate their contracts as a group, instead of individually. In an interview with Huffington Post —who reflected on The Big Bang Theory‘s high salary—Lisa Kudrow said: “Especially actors on shows where they’re character-driven and the actors are the characters, they’re necessary, and I don’t think it’s out of line to ask that, you know, ‘Make me a partner in this endeavor in some way.’” She also added that actors are “basically freelance” and have to prepare to be out of work again. And let’s face it, Los Angeles (and California as a whole) isn’t cheap. 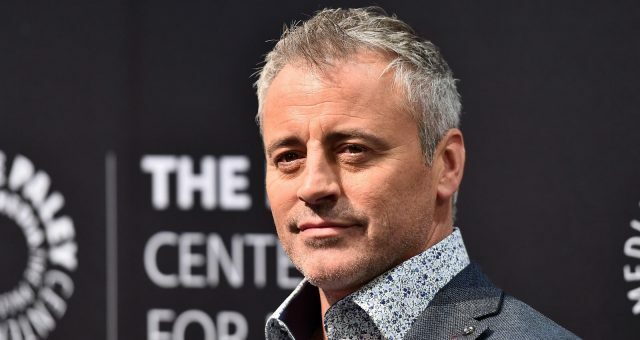 Matt LeBlanc mirrored Kudrow’s point on their salary increase in a HuffPost Live interview, as well. 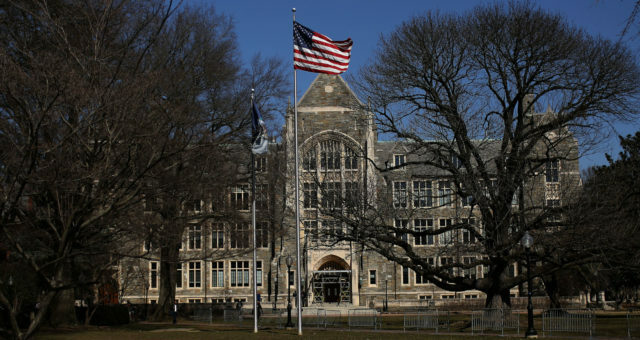 In all professions, harassment of any kind is possible and it can happen to anyone. Schwimmer recently appeared in an ad online, as a boss who was sexually harassing his female employee. The video, That’s Harassment —The Boss, is part of a campaign to bring awareness to all kinds of harassment in the workplace. 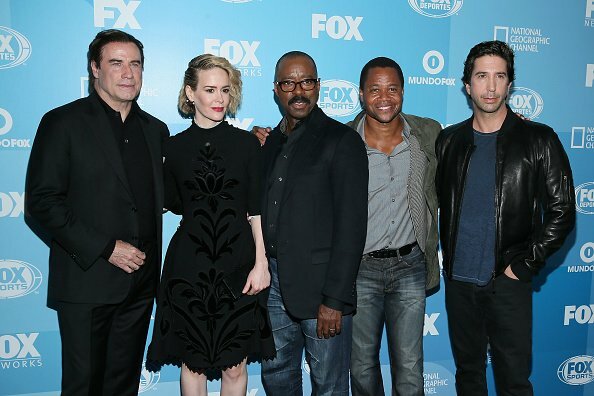 This isn’t the first time the American Crime Story: The People v. O.J. 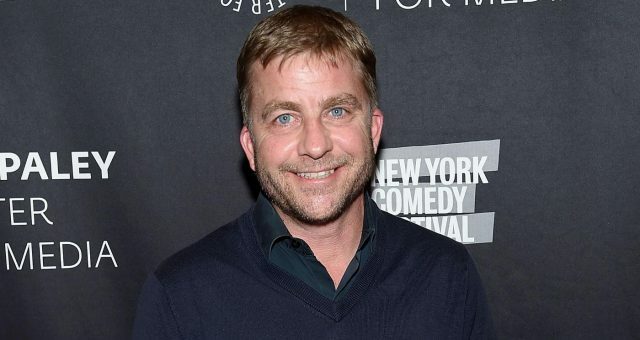 Simpson star has taken on sexual harassment and he spoke with People about how he made sure it never happened on the set of Friends. Also Read: Wiz Khalifa Net Worth: How Rich is the American Rapper? After years of living in obscurity, David Schwimmer landed the role of O.J. Simpson’s attorney and good friend, Robert Kardashian Sr., the late patriarch and father of Kim Kardashian West. Schwimmer’s portrayal in American Crime Story: The People v. O.J. Simpson received positive reviews and earned him two award nominations. 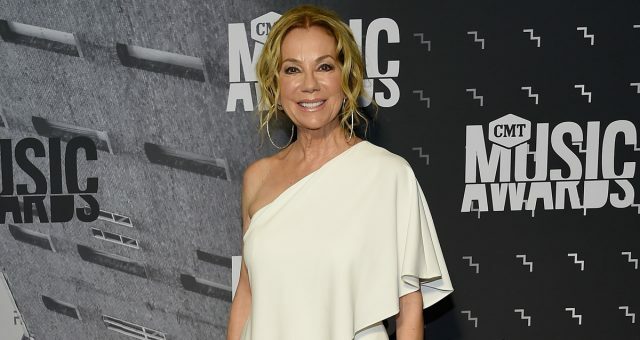 Schwimmer didn’t want to associate his role with the family current legacy, and even called Kris Jenner to get an idea of who Robert Sr. was and information on his process during the case. The two have a five-year-old daughter together named Cleo, born in May 2011. David Schwimmer was set to reunite with his former costar, Matt LeBlanc on the hit TV show, Top Gear but cancelled suddenly due to his recent separation.